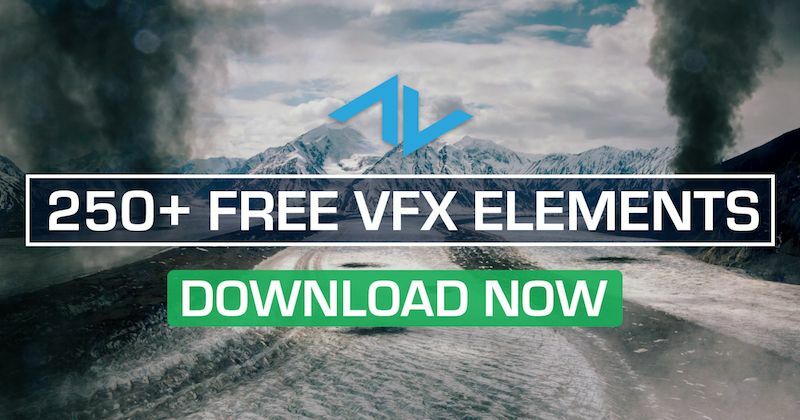 FXhome released the latest version of HitFilm Express - the only free video editing software to include over 410 professional visual effects and presets. If you want to keep up with the cutting edge in media and technology you need to get used to a slew of event acronyms, among them: GDC, SXSW, SIGGRAPH, and of course NAB. The National Association of Broadcasters annual trade show finished up its 28th event last week and this year once again displayed the ceaseless advancement of both the content we create and the tools we use for it. The annual Game Developers Conference in San Francisco just wrapped up last week. As digital technology improves, we’re approaching a point of marriage between all forms of computer imagery. This year’s conference once again blurred the lines between interactive tech and movies with several key demos and discussions around the future of the industry. The stylistic depth and faithful world-building of Blade Runner 2049 mark a deserved win even in spite of the arguably more technical achievements of fellow nominee “War for the Planet of the Apes”. 2049 embodies what most would consider good visual effects. It’s not necessarily the grandeur alone (though it’s a beautifully epic film), rather the seamless integration of the digital and the live action which achieves a true suspension of disbelief. The Mill announced on Tuesday, February 6th, that they will be diving back into film and theatrical work with a new location in Adelaide, Australia. Though there are plans for VR, AR, and interactive media (pegged with the usual buzzwords “emerging and immersive markets” in their initial press release), their initial focus is on visual effects for major production companies and streaming services. The 90th Academy Awards ceremony offers no surprises in this realm. This year’s nominees for Best Visual Effects pushed the envelope in both scope and technical prowess, and brought many innovations of the last decade to a whole new level. Though diverse in subject matter, they exhibit trends in both viewer expectation and industry technology. Here are three takeaways before the winner is crowned.